Recently, I’ve been toying with the idea of starting up my old web site, Totally Delco.I first bought the domain name on April 27th, 2003. Long before the Daily Times. I bought it after realizing that I couldn’t search online find a store nearby in Delaware County to buy a mattress, only the yellow pages had the lists. So after several years of turning it into a blog, forum, web portal, etc. With lots of personal posts I’ve decide to go one step further. To integrate it with social networking, as in Facebook, only local. Wish me luck, I have zero experience in php or databases on here. After reading this article in the Daily Times, it makes me wonder just what’s next in the minds of politicians. The good Parkside Police Chief John Egan gun proposal reeks with our right to do as we please on our property. seriously, BB guns? When I was a kid I owned several, as well as my friends. We would go down Cobb’s Creek Park and either shoot squirrels or pigeons or line up some tin cans. We also made a backstop in my basement with a target on it. Back then, you could walk to Upper Darby High School with your match rifle in a soft case if you were on the Rifle Team without any cops giving you trouble. I know, times have changed. 9/11, Terrorists, Fear, etc just gave the government more power and control over you and me. ID cards, keyfobs, swipe cards, all for your protection. Right. COSA In Delaware County – What a Joke! I have a lot of issues with this so called “Helping the aging of Delaware County”. Number one, in my opinion, they do nothing but ruin family ties, steal the senior citizens assets, and harass and intimidate people who care about their parents/relatives who are elderly and in need. Well Mom needs to be put in a home! And, when you “As in Fitz Hospital and your agents” send her back home, and she winds up blowing up the block via her not turning on the stove all the way, I’ll see you all in a court of law. you see, i just played my hand. 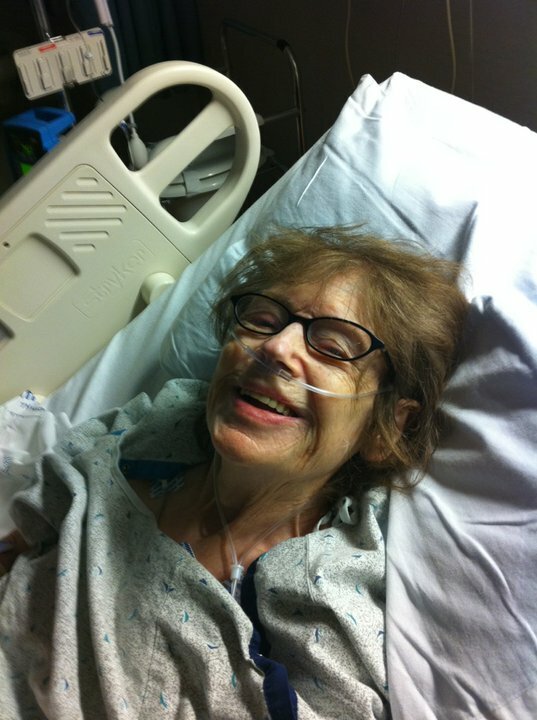 Catherine Ward CANNOT be left alone in her home, but you want to do just that. And it’s all about MONEY, correct? And where are those “State Reps ” Micozzie and Civera that several people tried to contact about my families situation? Remember November is fast approaching, and YOU are not representing me, my Mother, nor anyone concerned.My sister, Myself and most importantly, my MOTHER needs 24/7 care, care that I cannot give her, nor our family. Do the right thing, contact me and tell me that this matter will be resolved..
P.S. Matt? Your teetering on having a private civil complaint lodged against you concerning me. Corbett, Toomey, Meehan, and Micozzie I can relate to and am voting for. As far as the Democrats, who knows and who cares? If the Democrats gain control of Delaware County, specifically Upper Darby, you can bet that the township will be annexed into the City of Philadelphia. Don’t believe me? Well look it up. The city has swallowed townships like Northern Liberties, Bristol Township, Roxbourough Township, Delaware Township and many more here. Imagine losing their Police and Fire Departments, Departments of Sanitation, Public Works, and the School District. If you think the township has gone to the dogs now, just wait until November. My advice? Vote Straight Republican in November! Another Mother’s Day is here. To me it’s just another day, to many women who are Mothers out there it is a special day, a day reserved for them to be pampered and thought of and doted over. Well pamper them I say, but do it in a way that actually means something to them, not just saying “Happy Mother’s Day Mom, here’s some flowers” and walk away. Maybe spend some time with them while they are still alive, if not, remember all the times you had with Mom and talk about it to someone like a Brother, Sister, Uncle, Aunt, Dad, etc. 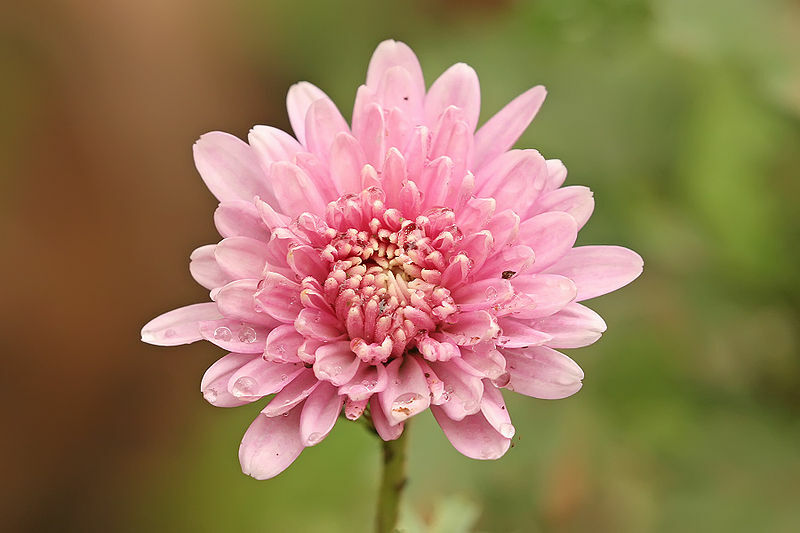 Years ago, I used to buy Mom some flowers, but when one year she exclaimed to me “Mums are for the dead!”, that ended my flower/plant buying days, although I read where Chrysanthemums, or Mums can produce visual hallucinations. In today’s screwed up world, not a bad idea, eh? Remember that Mother’s Day this year is on Sunday, May 9th. I’ll be blogging about this day later. So let me get this straight. A woman named Susan Senn sees a little Chihuahua chained up on the front lawn of a house in Secane. She gets out of her vehicle, walks up to the dog, unchains him, then takes him to Lansdowne and gives him to a friend. The cops are called, an investigation is started, the doggy found, and a warrant is issued for her arrest. End of Story? Hardly. 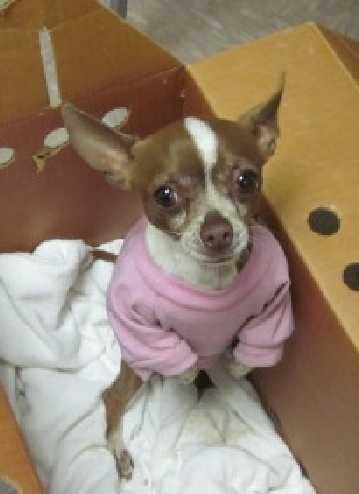 Thanks to the comment feature on the Daily Times Web Site, several posters who know the “owner” of Chico have said that the dog is left out 24/7. So what if there is a doghouse, water, and food. A Chihuahua is not a cold weather dog and to chain it? Christ what moron would chain a little cute dog like Chico? Leaving Chico outside is clearly a case of Animal abuse, and the more I read into it, it’s the owner who should be locked up, not Susan Senn. I wonder if the SPCA is looking into this? Is Chico spending the night outside? Will Mike Chitwood hold a news conference and call ms Senn a “Scumbag”? Seriously, there is a web site/ Organization called “Unchain PA Dogs” that is trying to get a law passed in PA that makes it a criminal offence for a person to chain a dog up all day and night. Seems to me that Chico needs to be set free from his bonds.